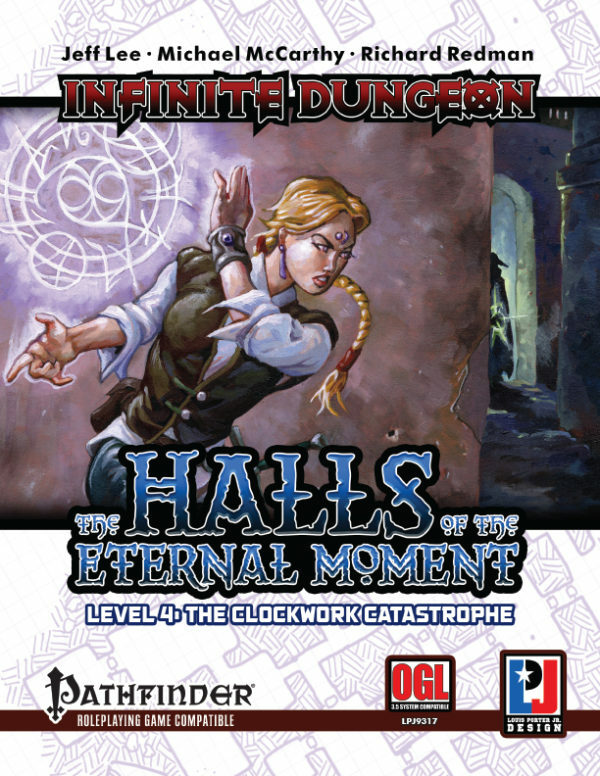 Infinite Dungeon: The Halls of the Eternal Moment Level Four – The Clockwork Catastrophe is a great add-on for the Infinite Dungeon mega dungeon. 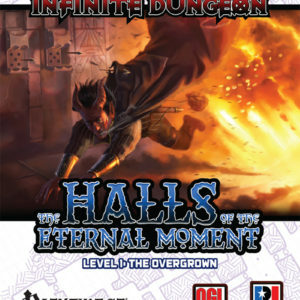 Not everyone who enters the Halls does so by the front door. Only a few years ago, a dwarven engineer by the name of Talpidae dug into the edge of the crater South of Cusp with a huge clockwork mole machine, intending on digging beneath the temple itself and up into its heart. However, when he set his course he assumed the temple was only a few floors deep. When his mole machine hit reinforced stone it sputtered, and when it hit open space, it spun. By the time it ground to a halt, the engineer was dead. 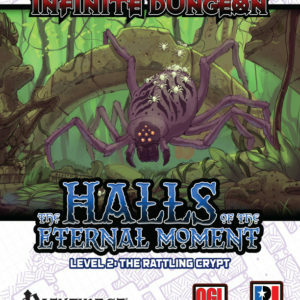 Infinite Dungeon: The Halls of the Eternal Moment Level Four – The Clockwork Catastrophe is a great add-on for the Infinite Dungeon mega dungeon. 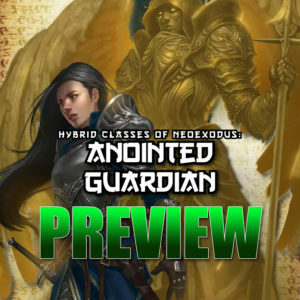 This level is perfect for 4th level adventures and promises action and excitement.